with 4 New Total Body Workouts! One of the best ways to stay fit and healthy as you age is by doing strength and power training exercises. You may know that starting in our thirties, we all begin to lose muscle mass. This loss actually contributes to achy joints, increased risk of injury, and the “middle-age spread” we all dread. What’s more, the older we get, the faster muscle mass disappears. That means that eventually, simple tasks like getting out of a chair and climbing stairs can become more difficult. Strength training can help you build muscle, make you strong, increase your endurance and make everyday activities easier. By combining strength and power training exercises you’ll not only get stronger, you’ll build speed and improve your reaction time. That’s critical as you age, because it can help prevent falls. 2 Special Bonus Sections included! How to Lose Weight without Losing Muscle! 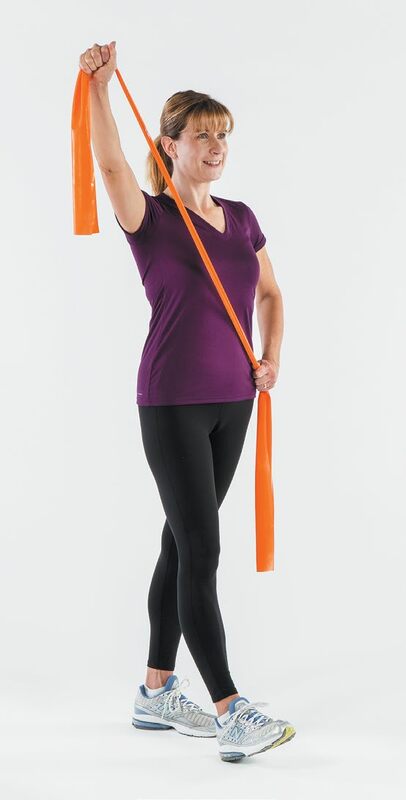 Plus get 2 Special Bonus Sections at no extra cost: Plyometrics Power Moves and Stretching Exercises. 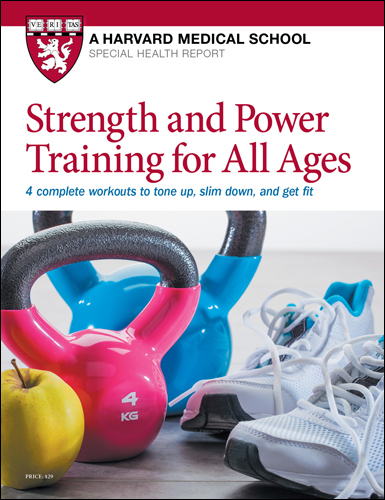 Get your copy of Strength and Power Training for All Ages today and SAVE!